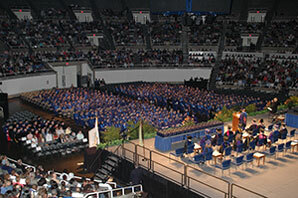 More than 750 students earned degrees in the College of Applied Health Sciences this year. Meet some who participated in Convocation ceremonies in Huff Hall on May 17. Read more about our graduates. 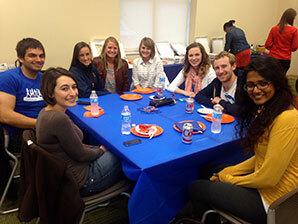 The members of the Class of 2014 were inspired to make a gift of $20.14 to support their department's scholarship fund. Together, they raised nearly $1,400 for scholarships. We thank them for leaving a legacy, securing the future, and building AHS! 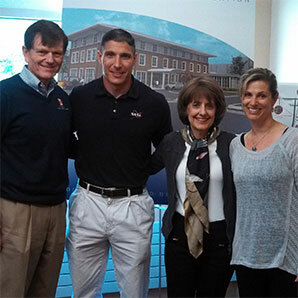 Campus commencement speaker and astronaut Colonel Michael Hopkins paid a visit to AHS to learn about the wounded veterans center that will be built on campus. Read more. 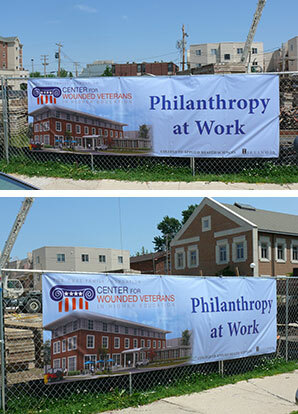 Construction is underway at the site of the Chez Family Foundation Center for Wounded Veterans in Higher Education. The building is scheduled to be completed in the fall of 2015. Private gifts are making this happen! See enlarged photos here. 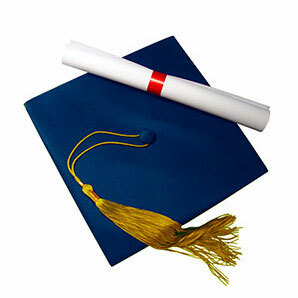 AHS held two Convocation ceremonies on May 17. Watch them here. 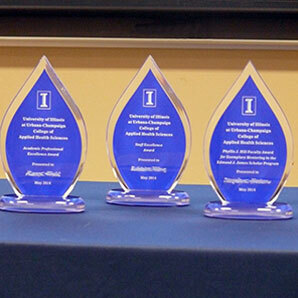 A variety of faculty and staff members in the College of Applied Health Sciences have received awards for excellence from AHS and the University of Illinois. 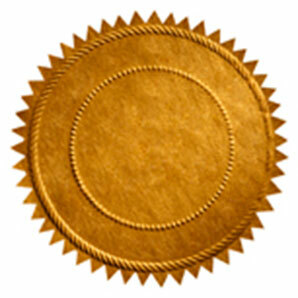 Read about the awards. Almost 100 students received awards, scholarships, and fellowships in 2013-2014. Meet them here. Meet them here..
Steve Notaro, lecturer in the Department of Kinesiology and Community Health, received the 2014 Phyllis Hill Award for Exemplary Mentoring in the Edmund J. James Scholar Program. 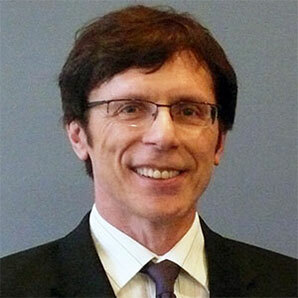 Read about Dr. Notaro. 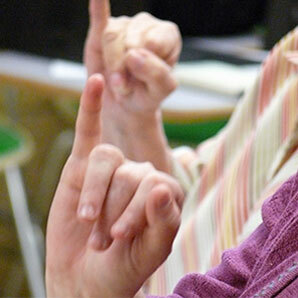 An innovative exchange program brought Dr. Mats Jonsson of Stockholm University to Illinois to teach Swedish sign language to the local deaf community. Read more.